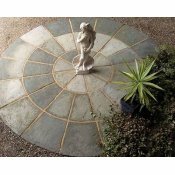 We have teamed up with Strata Stone as our preferred supplier of quality stone paving ethically sourced and imported into the UK. 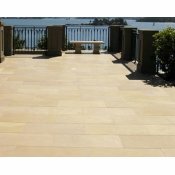 Strata Stone products are stocked in Ipswich and can be delivered within 2-3 working days or order. 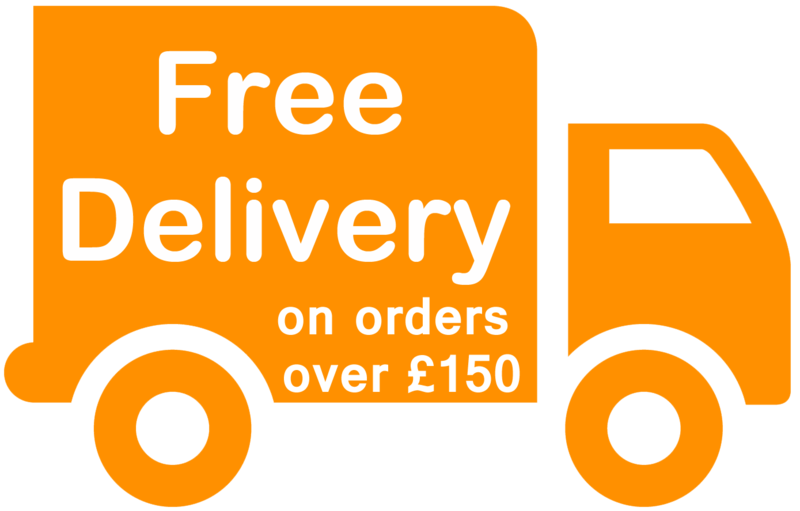 We've made it nice and easy to order through our website, just select the style you love and add the amount of packs required to your basket and checkout. 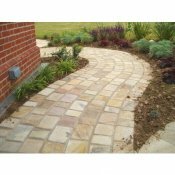 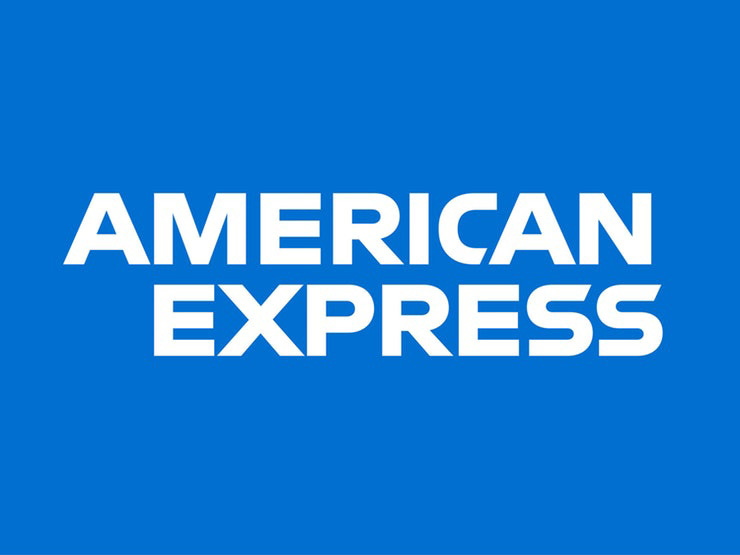 Need some assistance, no problem just give us a call on 03330 124356 seven days a week. 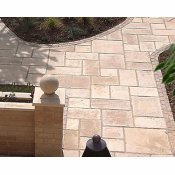 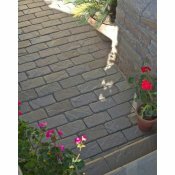 ManufacturerStrata StonesBrand NameSienaMaterialSandstoneSurface FinishSmooth / Polished / Ho..